You don’t have to worry about wearing glasses or contacts anymore. 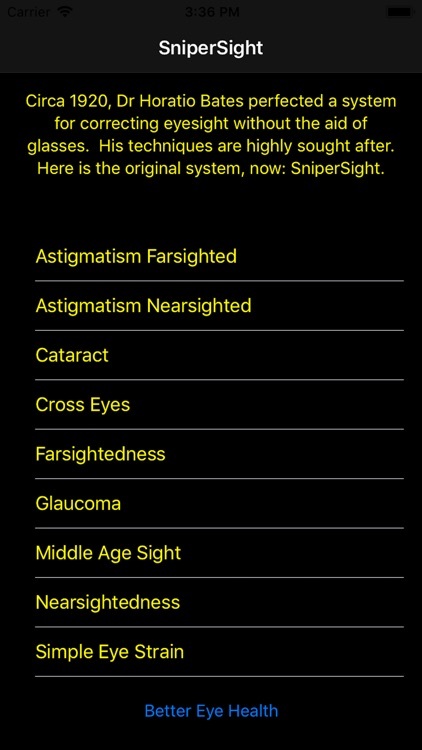 SniperSight™ will help you get rid of your glasses using these simple exercises that are very well-known and developed by the renowned Dr. Horatio Bates. The exercises need to be done everyday for a few months to see the changes and reduce your eye disorders drastically. 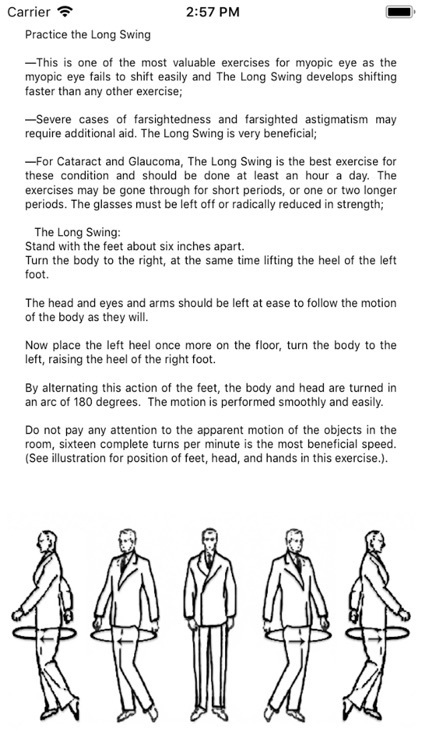 These are the highly sought after original eye exercise techniques known also as The Bates Method. 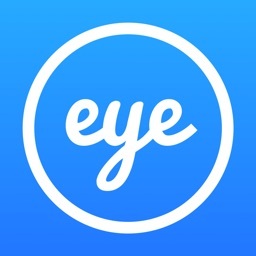 They offer natural perfect eye sight at any age- no contacts, no glasses, no surgery, completely organized for iOS. Have you been using reading glasses for a long time? Are you frustrated wearing them? 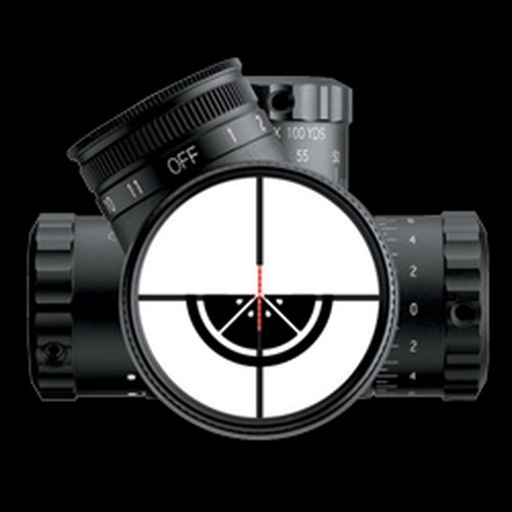 This is the right place to get started to correct your eyesight forever. 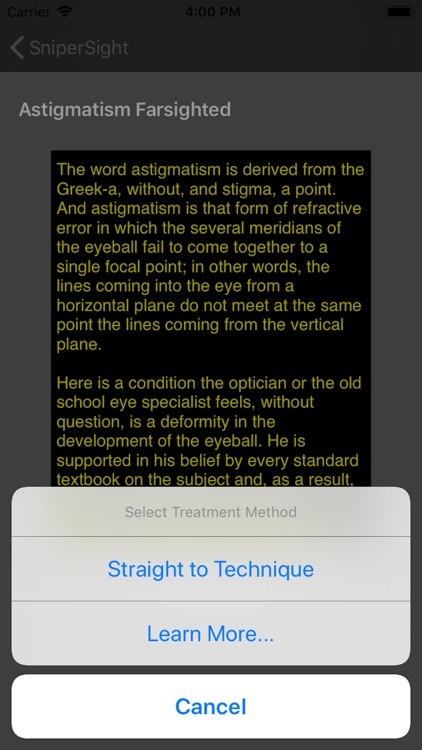 Dr. Bates has developed these exercises so that you can start enhancing your vision immediately and read/view anything with pure confidence. Covers all the basics for the Bated method with detailed exercise descriptions. Read how to do the exercises with the visuals and diagram representations. A step-by-step guide to follow all the techniques and practice them. Simple to search for any specific exercise and start following it everyday. Ideal method for people who wear contact lens and spectacles. Results can be seen depending on your schedule and consistency. Effective for people of all age groups. Best suited for kids. 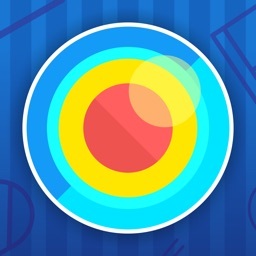 Helps them improve their eyesight at an early age. 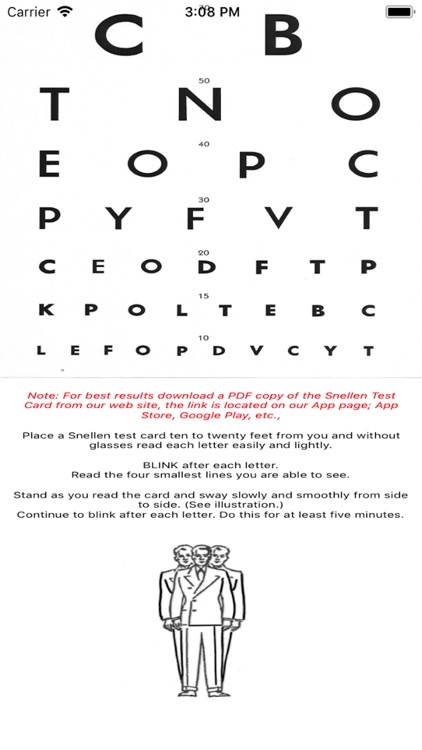 Handy for older people to improve their vision and start reading better. Read about your problem and the treatment required and get started in just a few minutes. Solid and robust user interface. 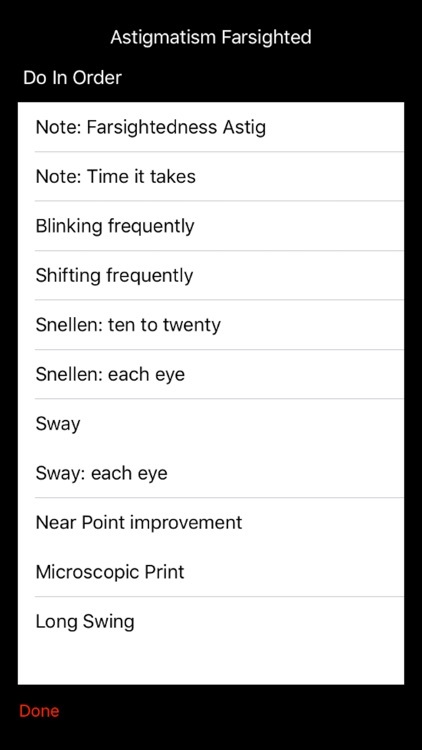 Open the App and check from a list of eye conditions. Select the condition that you are suffering from and view the information. This will show you what’s causing the condition and how you can cure them quickly. 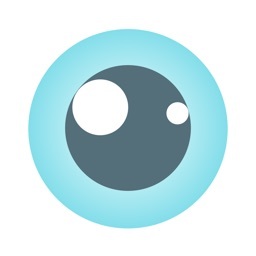 There are multiple exercises listed for your eye condition which you can go through easily. Find the best exercises that suit your requirement. Simply tap on the exercise, read the instructions and do them everyday. This will cure your eyesight and help you read letters and numbers faster. That’s it! And may you never wear glasses or contacts again. 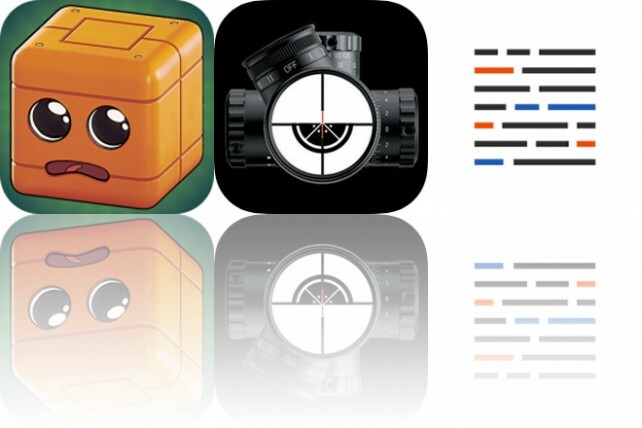 Today’s AppsGoneFree list includes a puzzle game, a health app, and a productivity app.